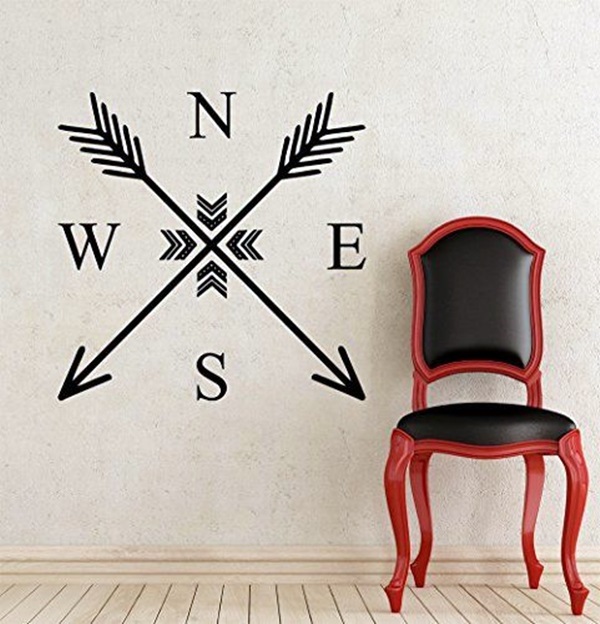 If you are decorating the walls of your home or your place of work, then it is important that you know which direction this decoration theme will take. 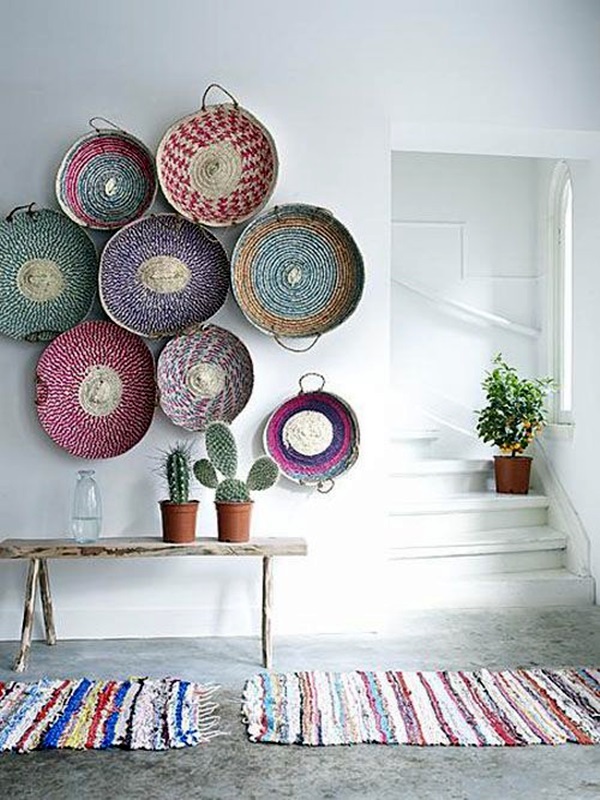 This is because the way your walls are done up will affect the mood and disposition of all those who live or work in that place. 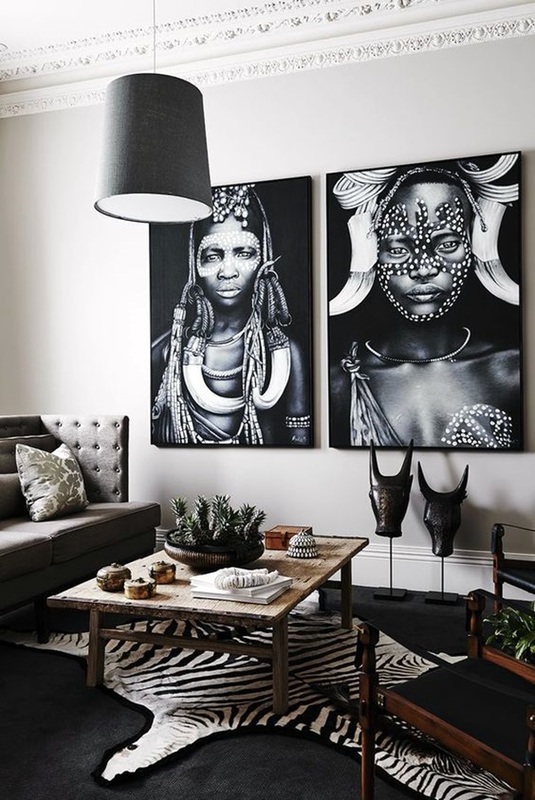 People tend to become a bit personal about the way their walls are done up and that is why it makes sense to go with tribal wall décor ideas especially if it is representative of your origins or a tribe that you hold close to your heart because you identify with them. 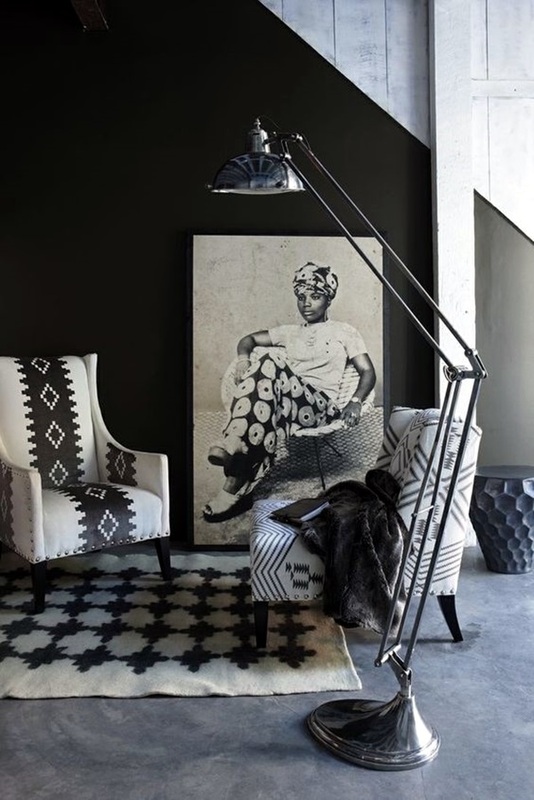 The best part is that you need not restrict yourself to only picking out motifs from only on tribe but you can always blend two or more as long as they do not create a jarring note. 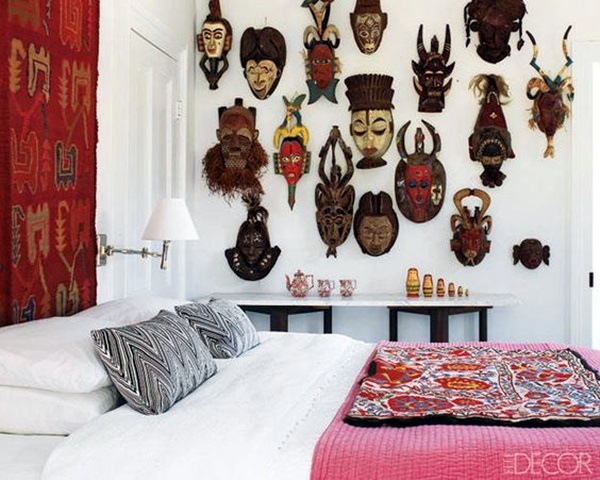 To do so, you will need to look at magnificent tribal art examples around the world to know which ones speak to your senses and your heart. 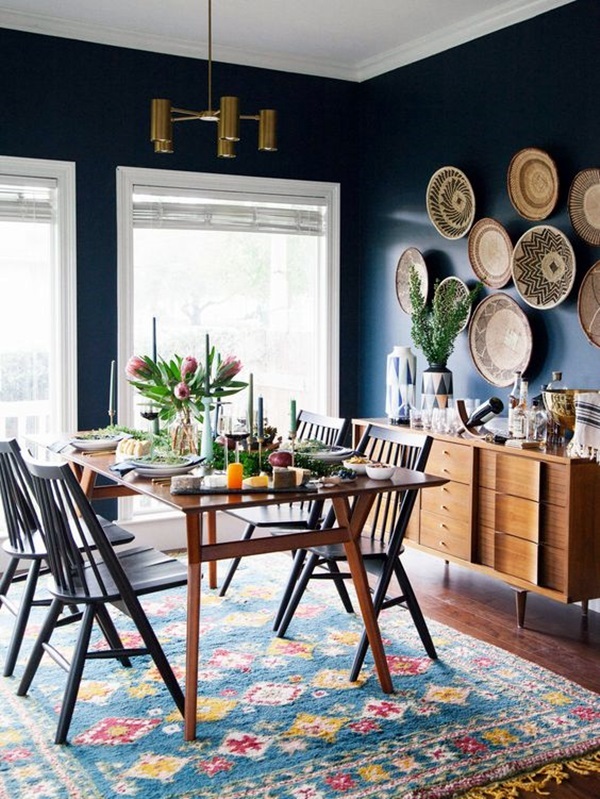 Knowing what options you have and more importantly identifying the items you can source easily will make your decoration plans easier to execute. 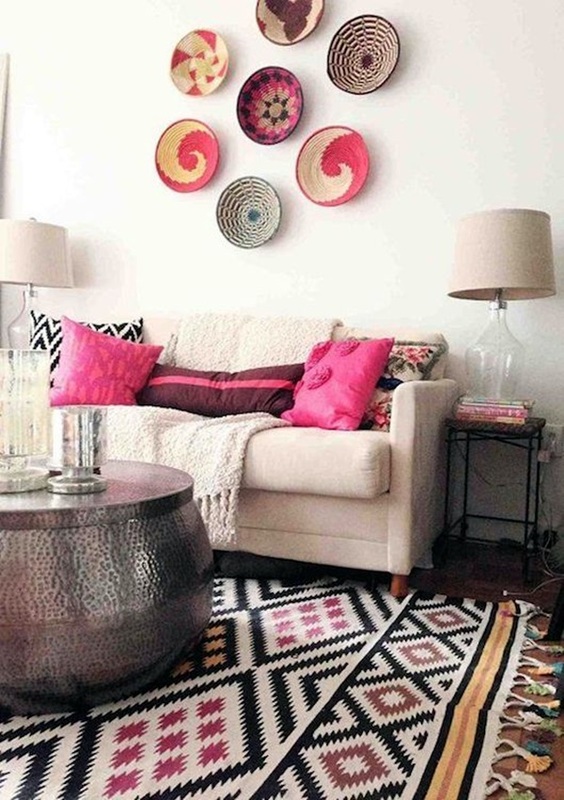 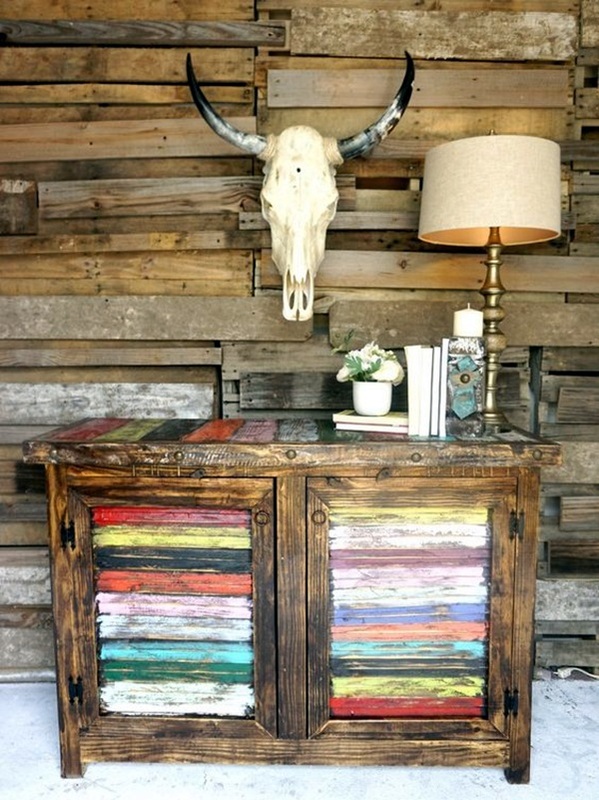 These are very important reasons for you to know all about the tribal art that you will use in your wall décor ideas. 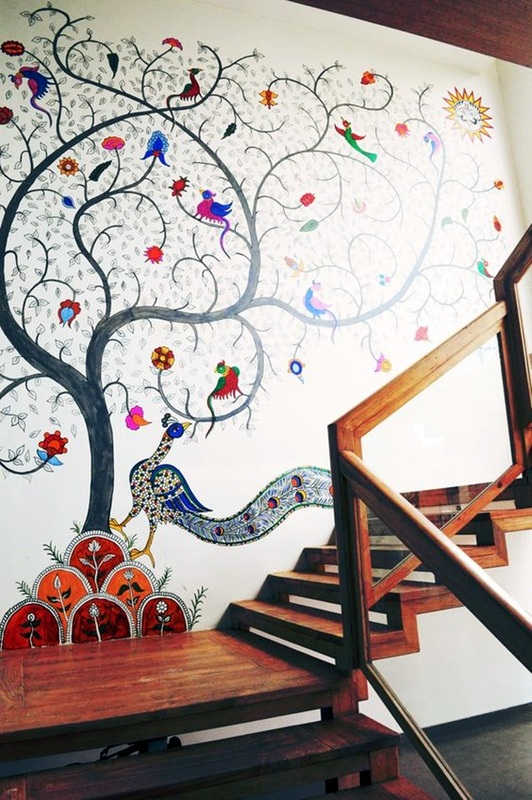 But this apart, you also need to know tribal artwork and culture to ensure that you do not add something that is offensive or taboo. 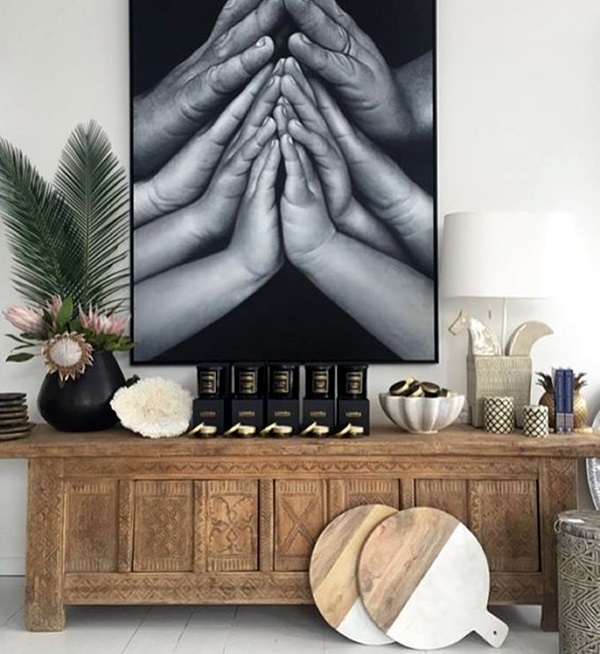 For instance, if you are going for new Maori tribal tattoo design ideas as part of your décor, then it only makes sense that you do your research properly before you put anything on your wall that is not apt for being used as only tattoos but not as wall art. 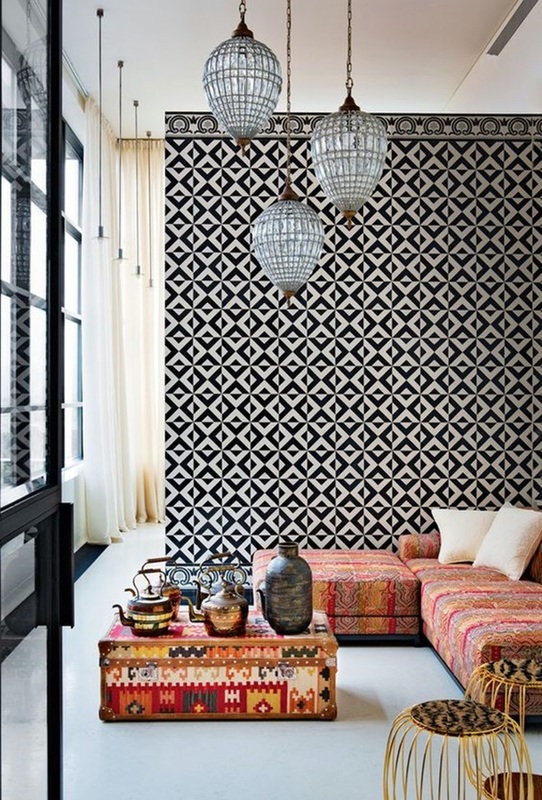 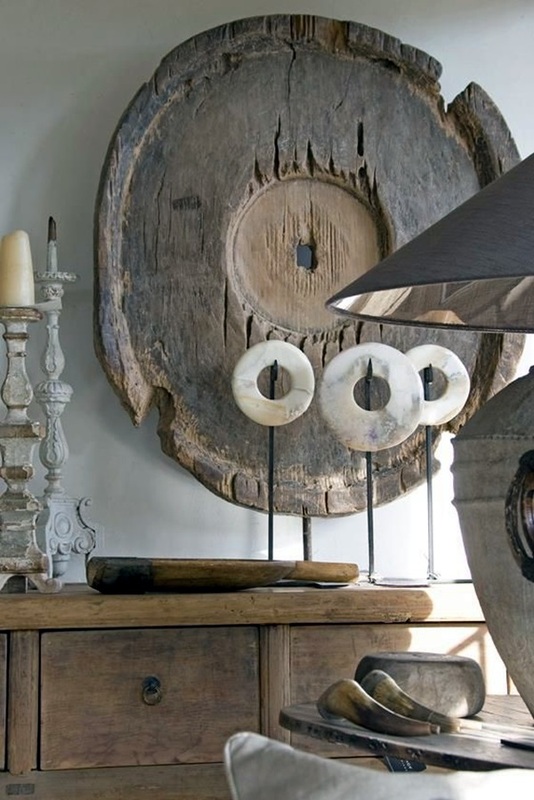 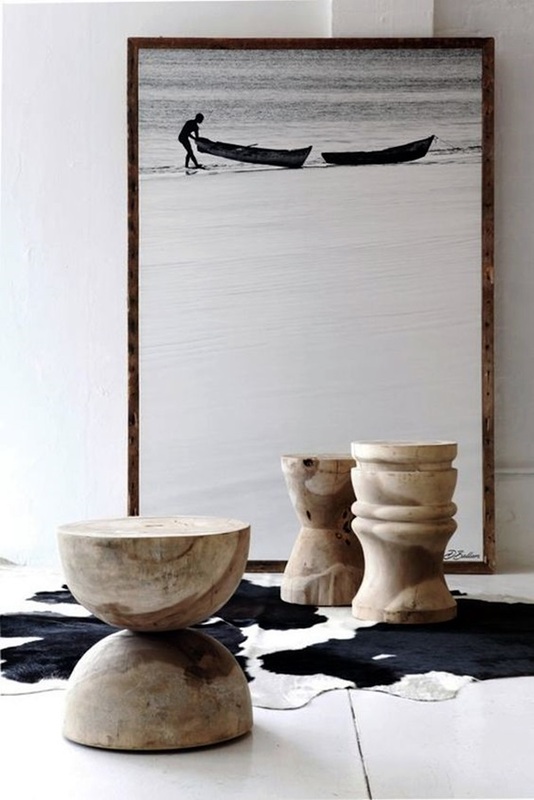 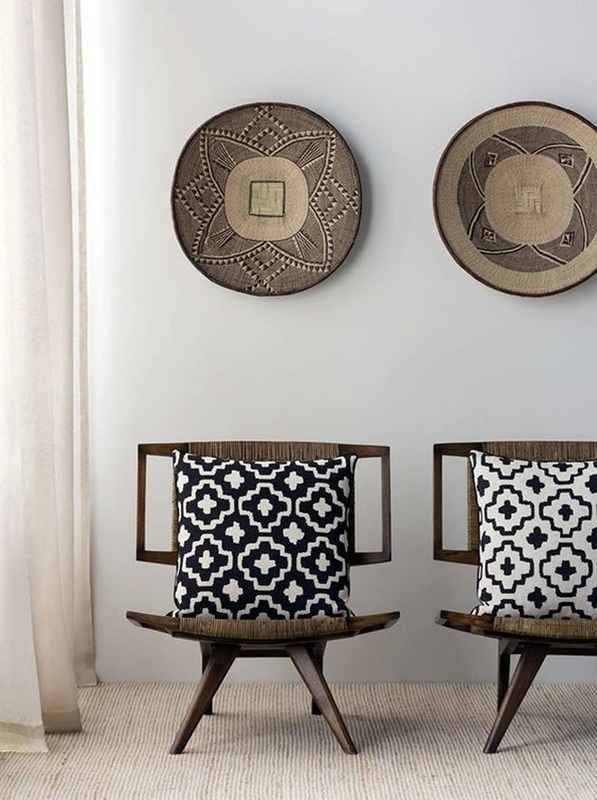 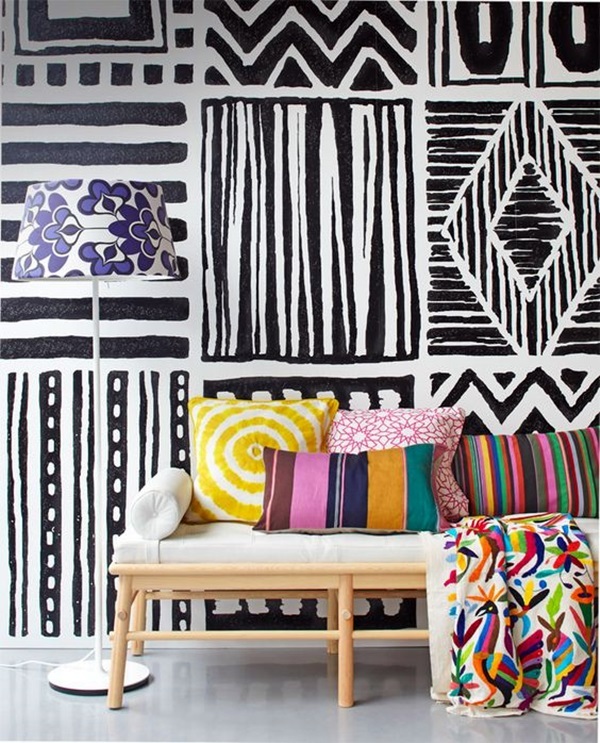 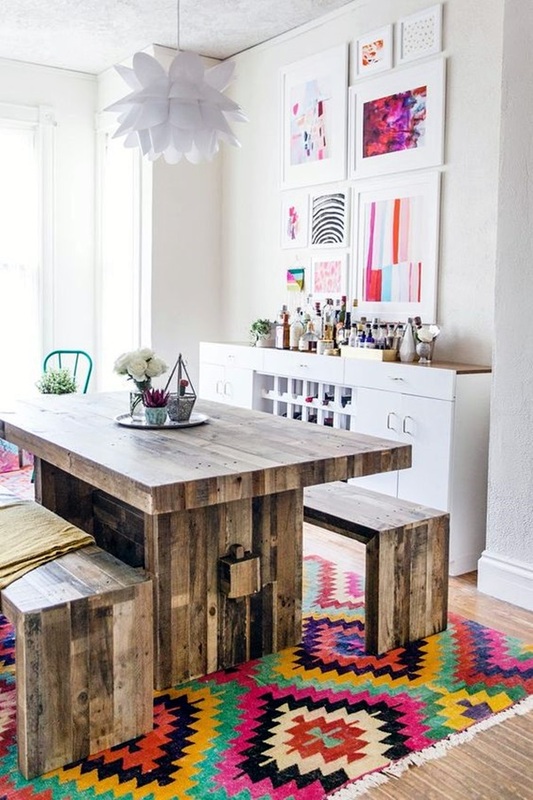 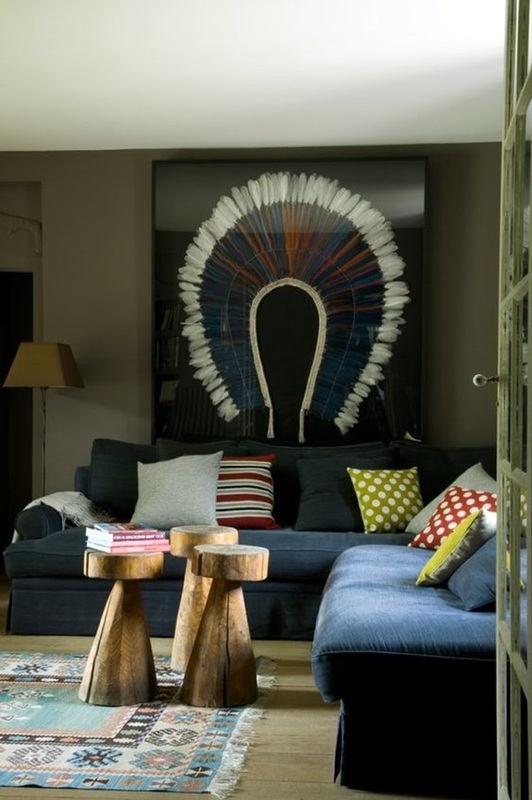 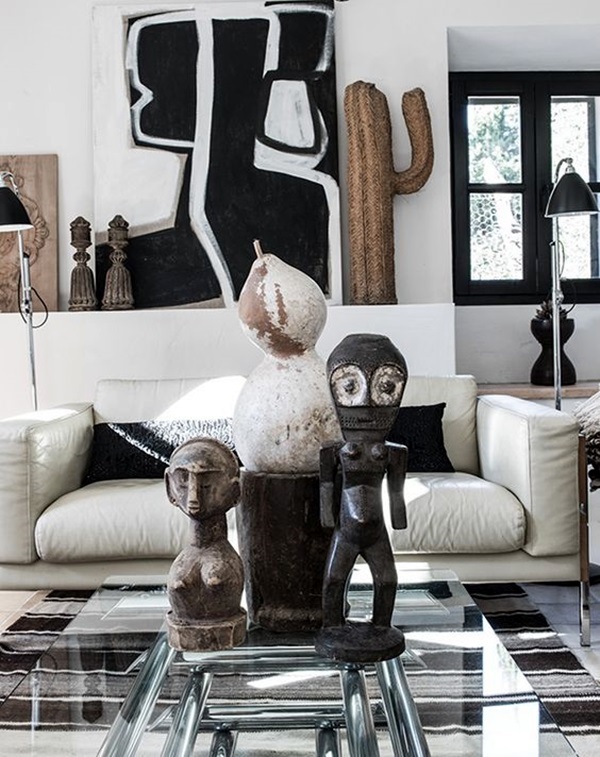 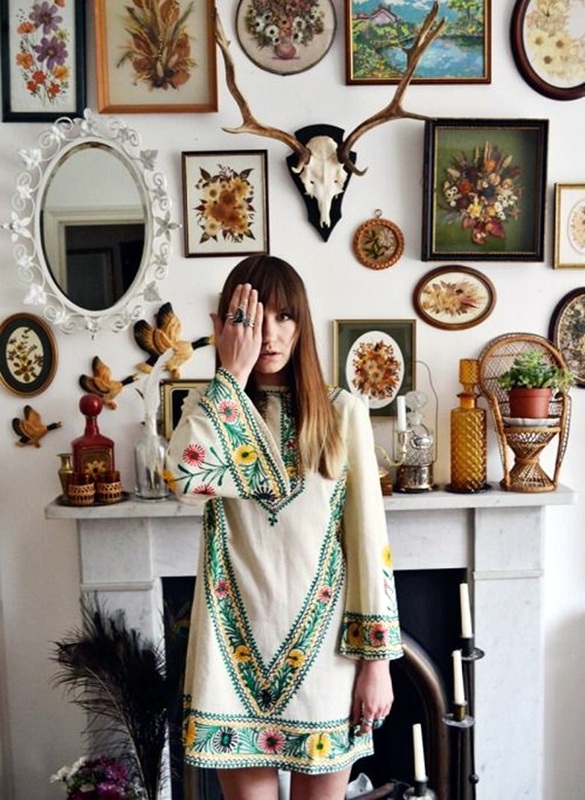 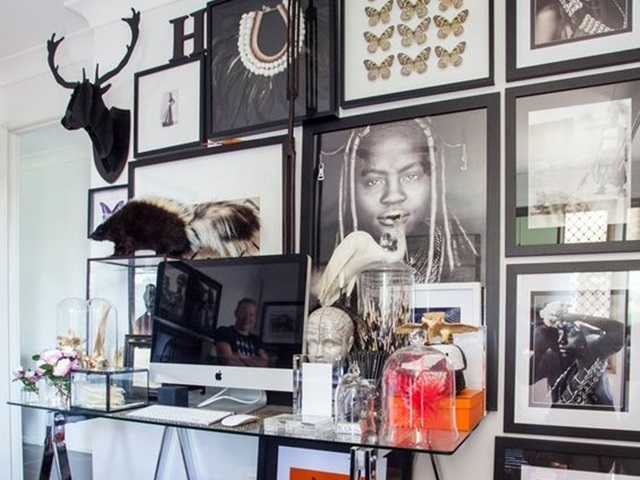 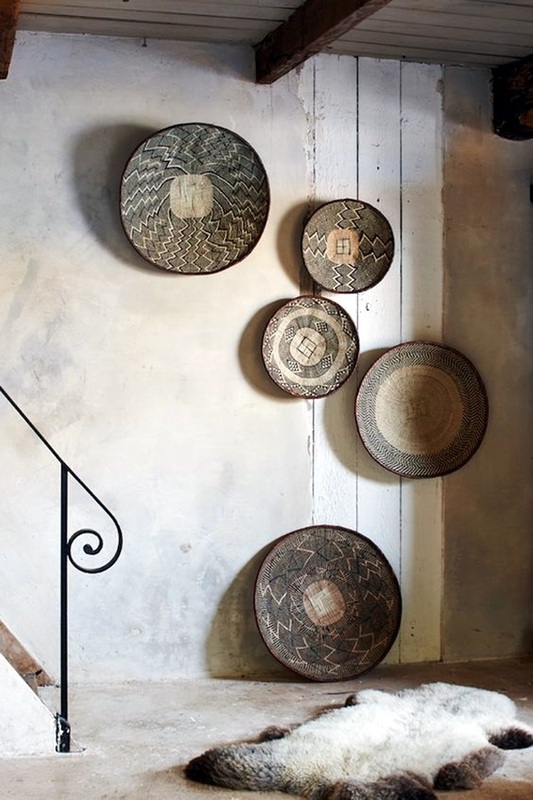 Mix and match but carefully: Though you may find some aspects of a tribal art very appealing, but it may not be enough to completely cover your decoration plans. 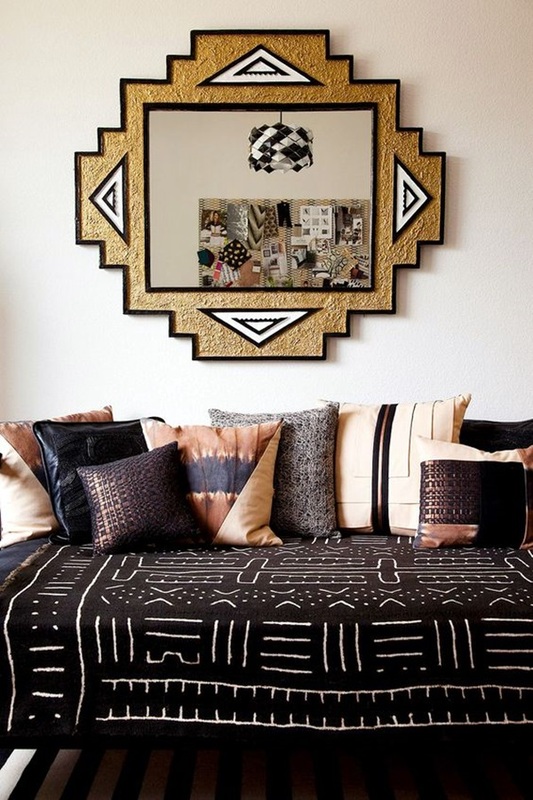 That is why you need to mix and match the elements you like from two or more tribal motifs but with care so that one element flows smoothly into another without any disruption. 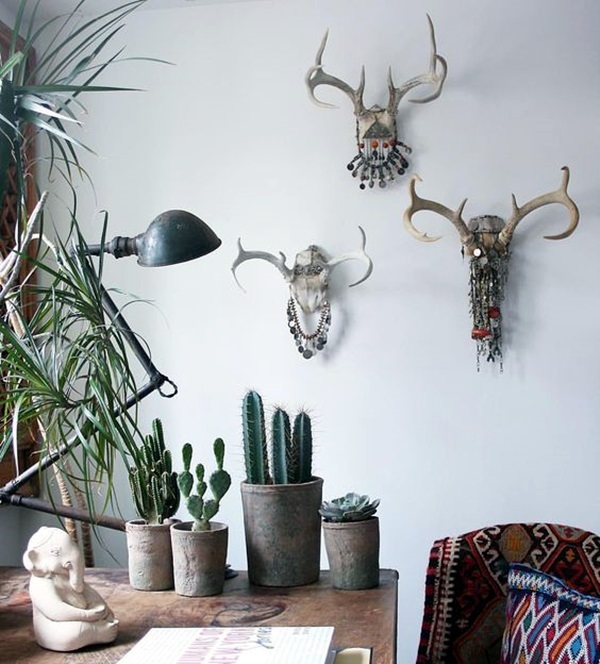 For instance, you will find that tribal elements that belong to tribes living by water bodies tend to be easier to work with each other. 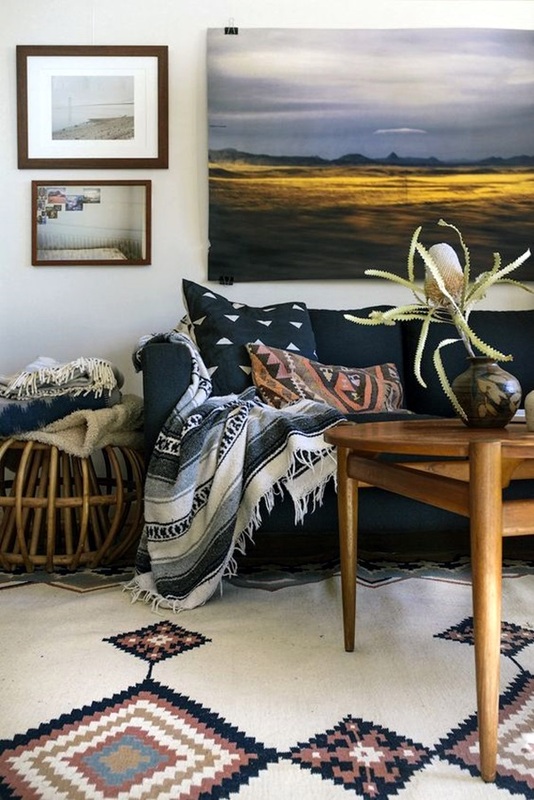 That does not mean that you cannot the elements from land based tribes with that of ocean side tribes, it is just that you will need to think things through to ensure that it works together. 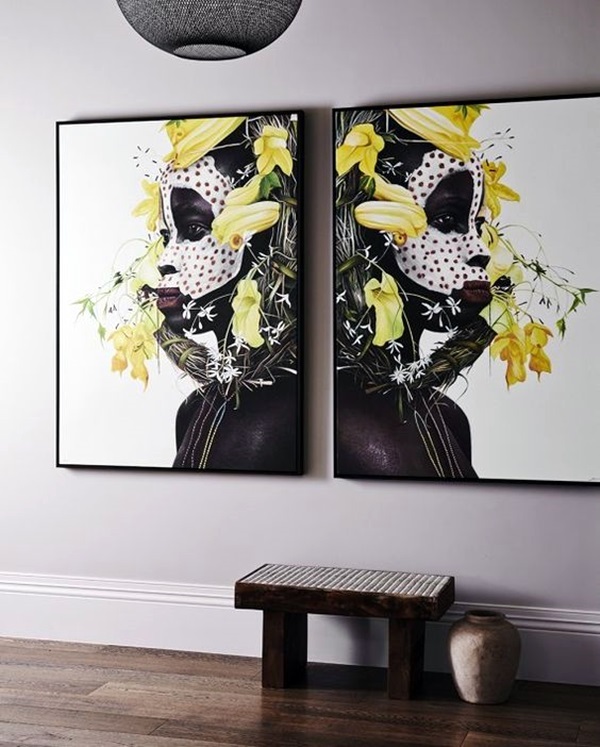 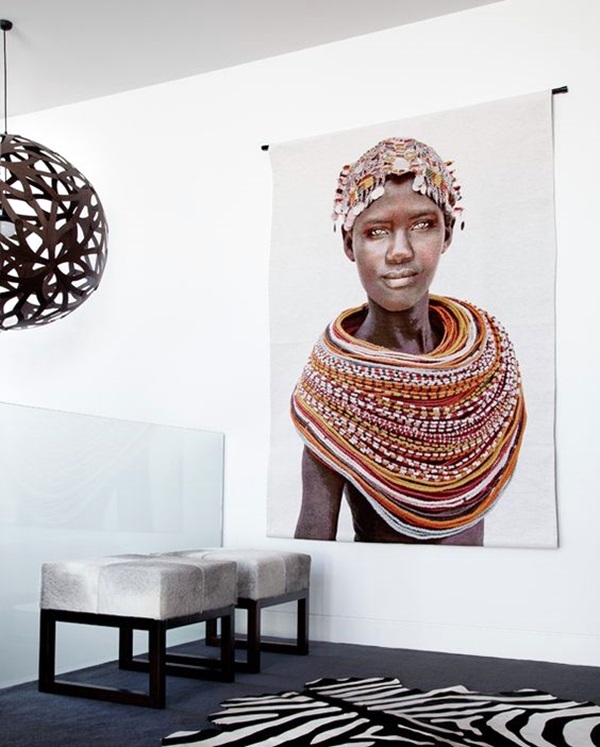 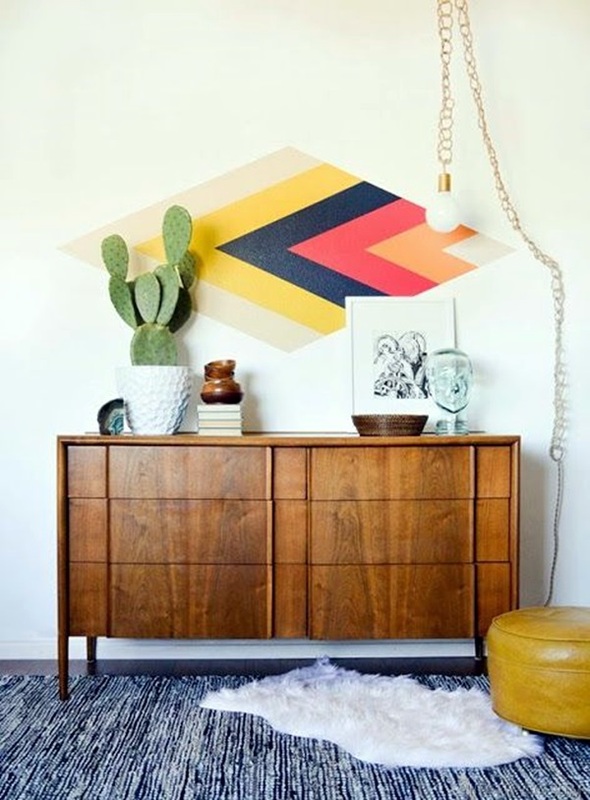 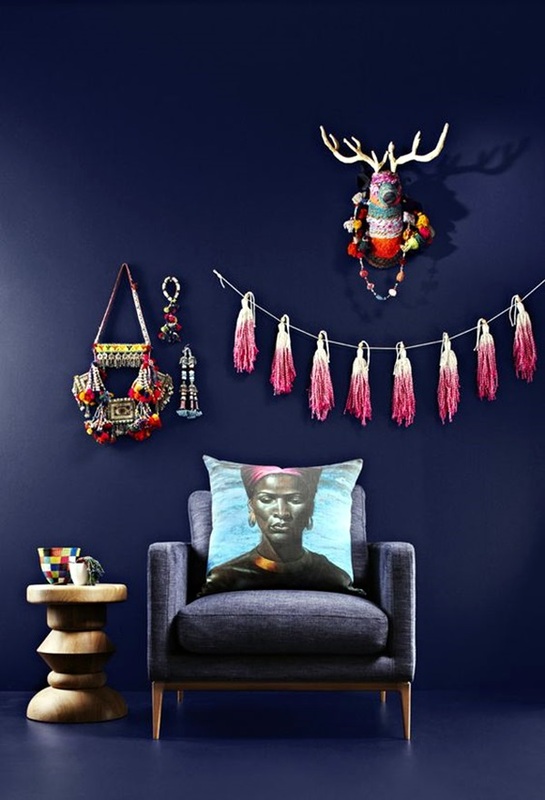 Create an atmosphere that blends: Another factor that could help you in ensuring that your tribal wall decorations blend in well is creating an atmosphere that is similar to the area where the tribes live. 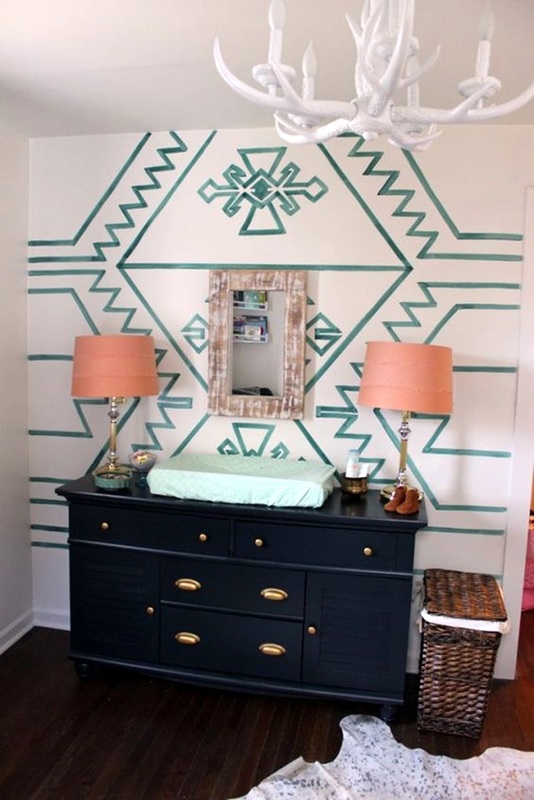 For instance, if you are going for the decorative elements from a tribe that is forest dwelling, then you can add some jungle like elements to make the motif look even better. 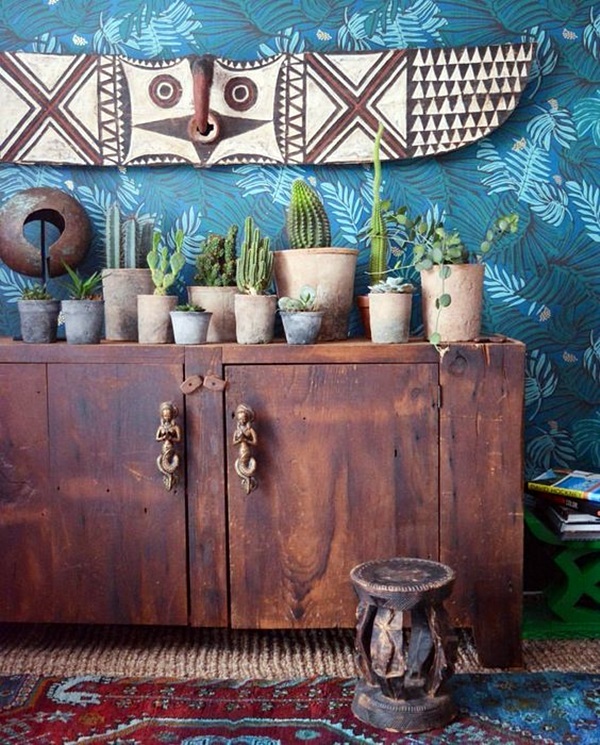 Or if you are going with ocean shore tribe, then adding aquatic elements and the flora fauna like effects around the home will help the tribal elements work even better. 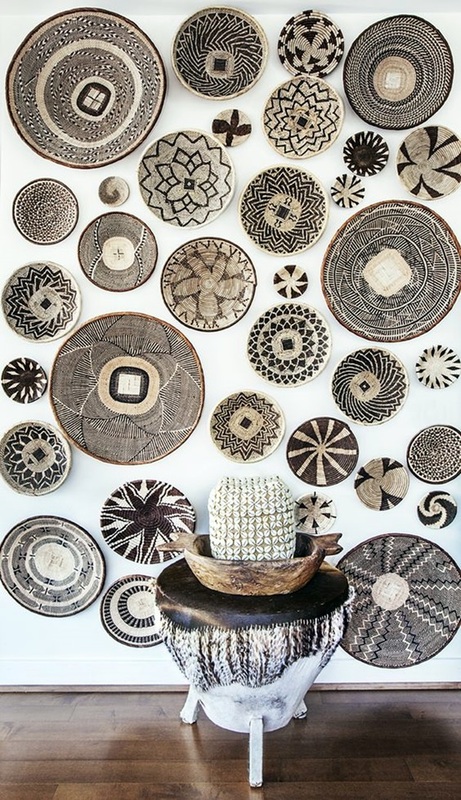 Ethnicity at its best: You have to know that real tribal decoration elements may not be easy to come across and could also be expensive as in most instances, they are handmade and are one of a kind. 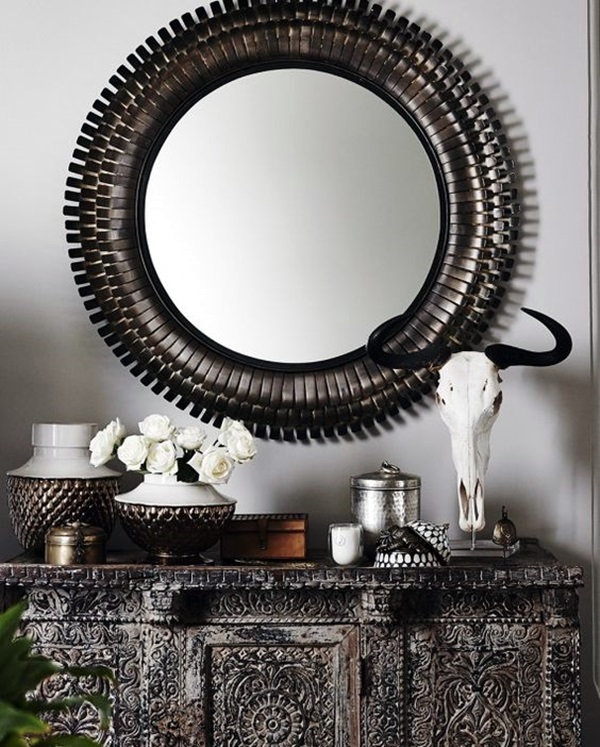 If you can really afford to source the real tribal décor elements, then well and good but if you cannot, then ensure that you invest in good duplicates so that the ethnicity of the décor is not lost. 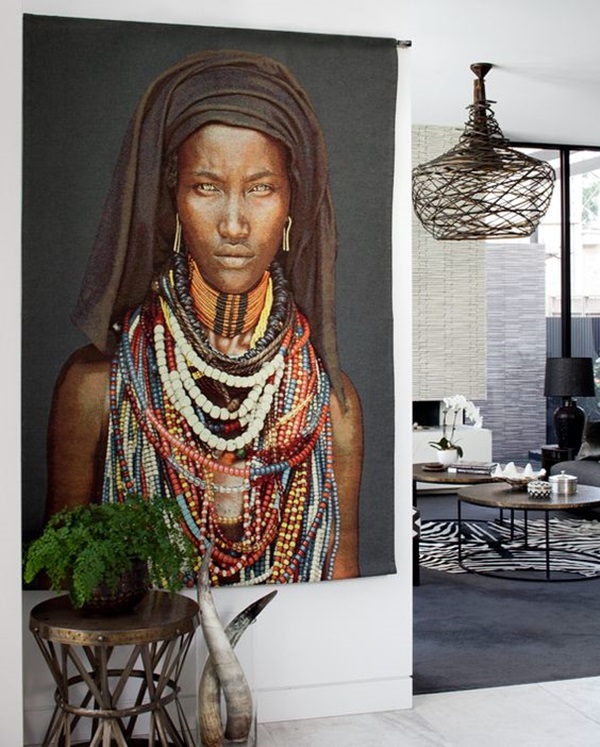 To ensure that the ethnicity is not lost, you should also take care to study pictures of how the tribes used these elements and ensure that you also follow some ground rules. 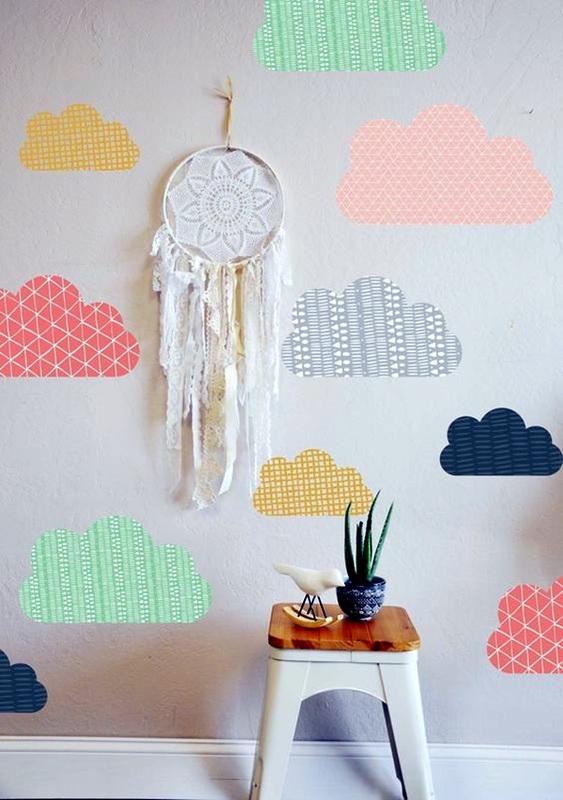 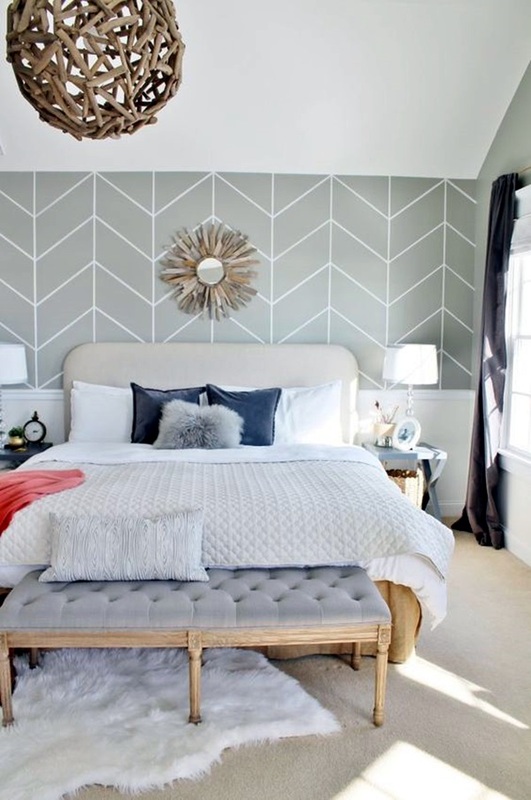 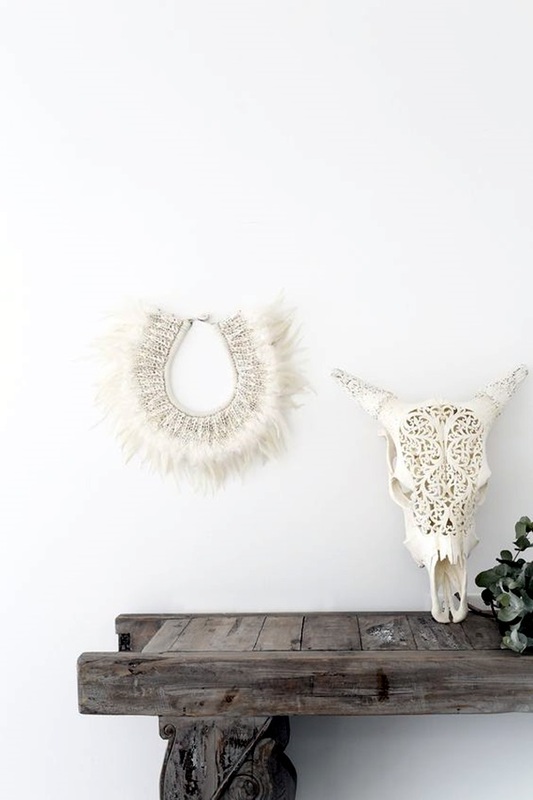 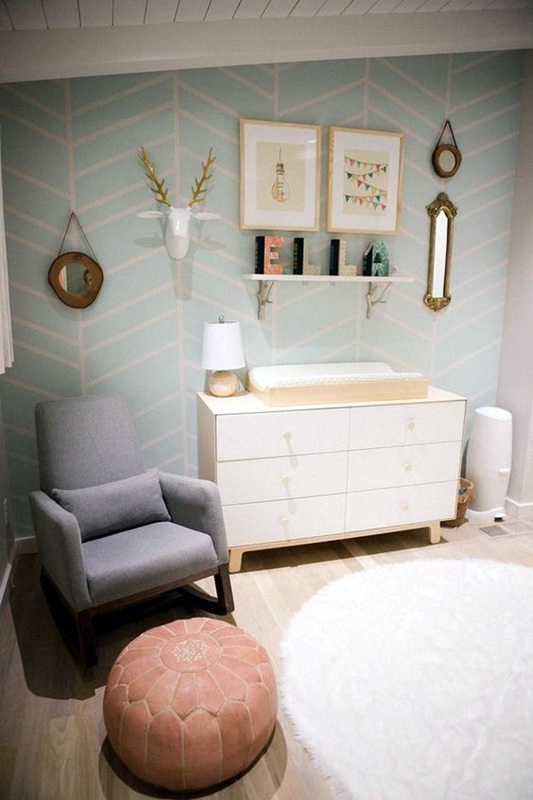 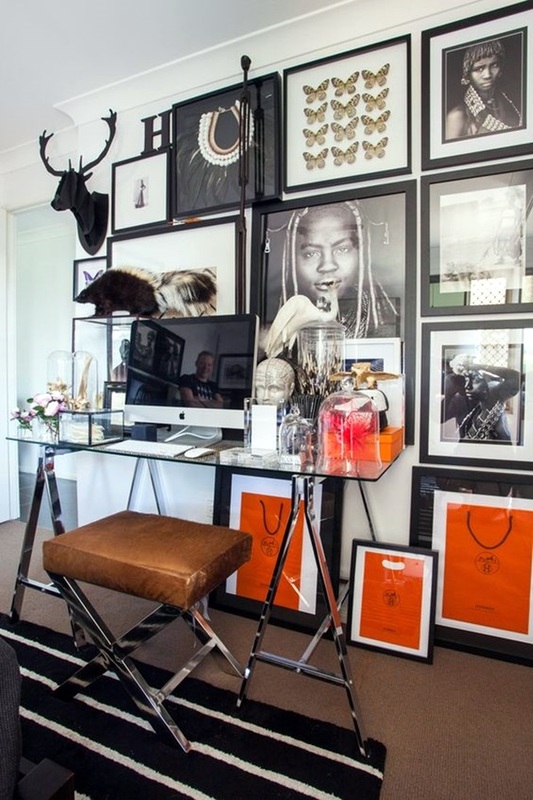 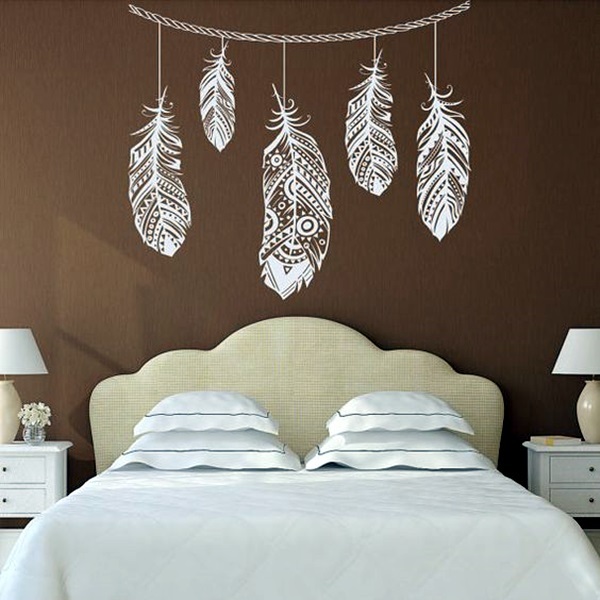 Apart from the tips, we also leave you with some images to show you how others have used tribal wall decoration ideas to the best advantage so that you can look at them and learn.